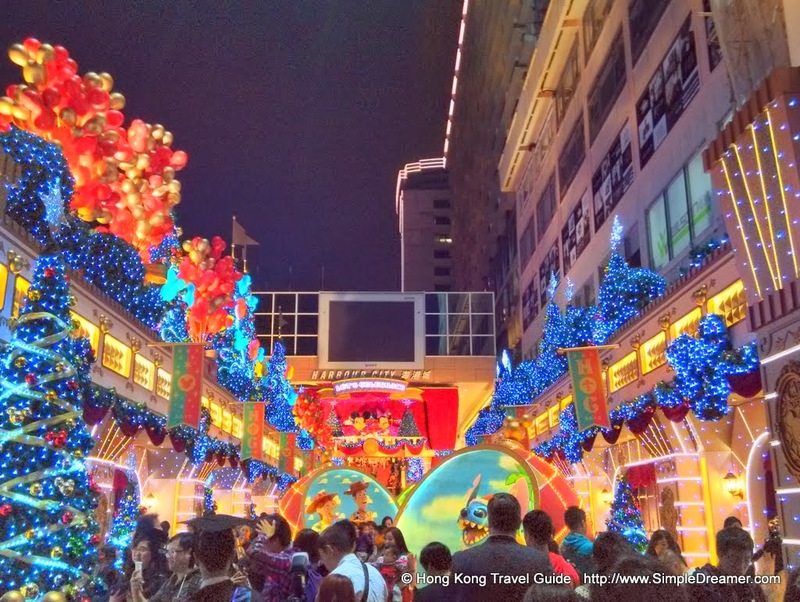 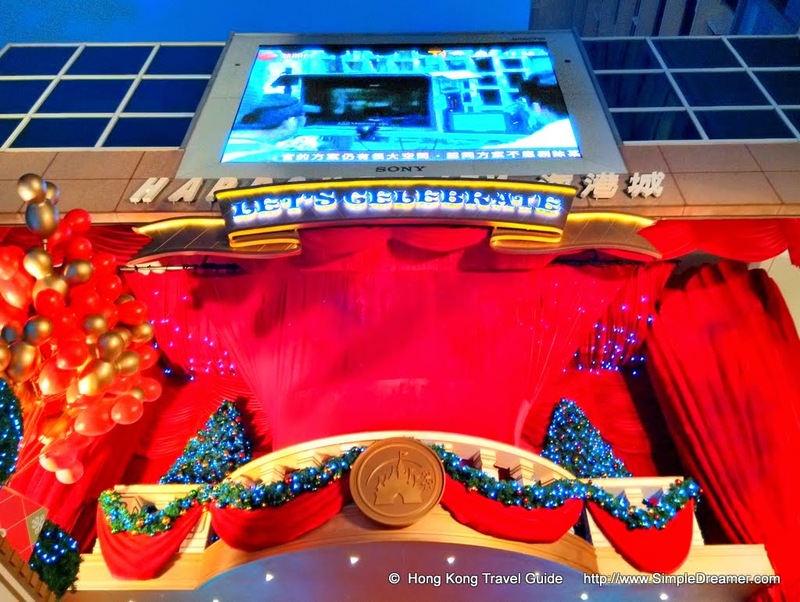 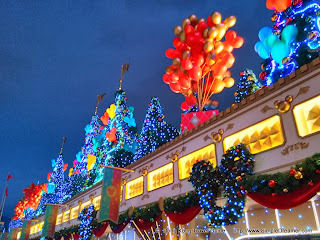 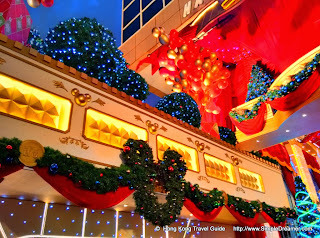 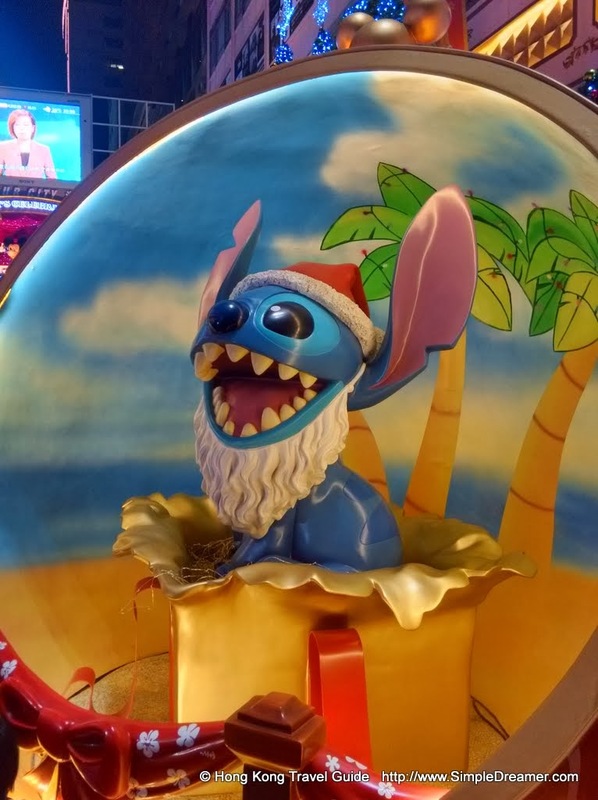 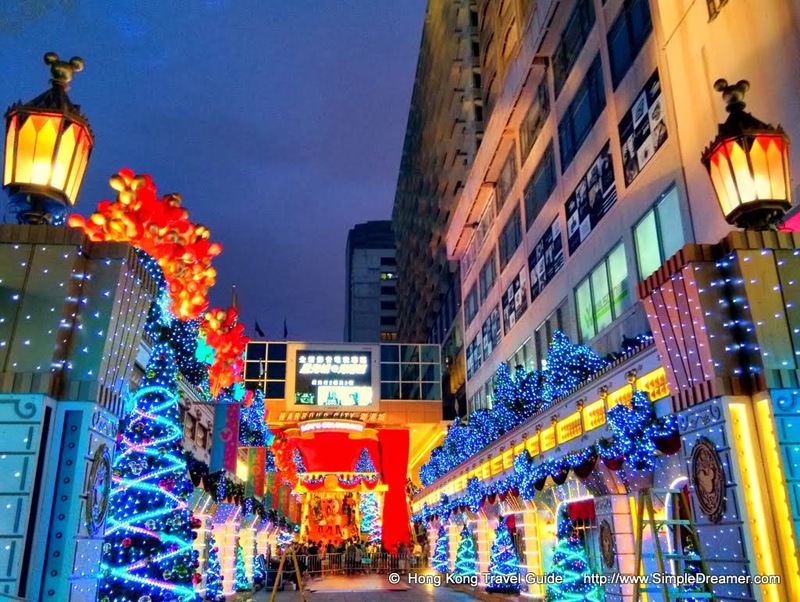 Since the 1980s, Christmas displays at Tsim Sha Tsui's Harbour City Shopping Complex has always been the center of attention of Hong Kong Christmas. 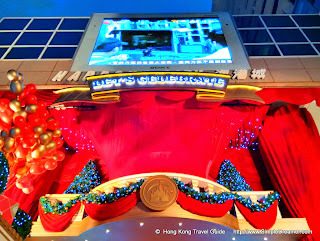 Every year, Harbour City at Tsim Sha Tsui waterfront never failed to bring new surprises to its shoppers. 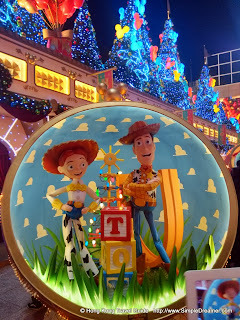 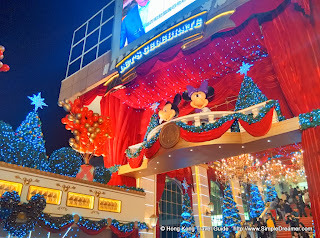 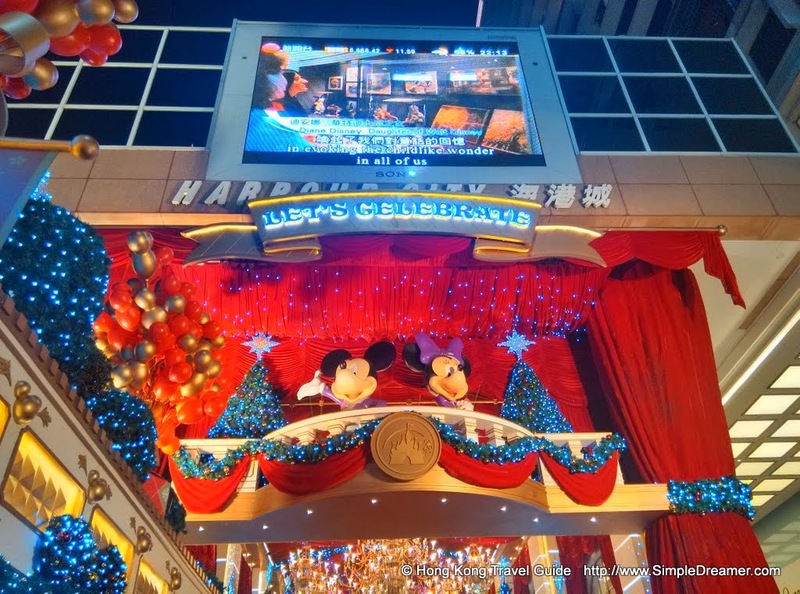 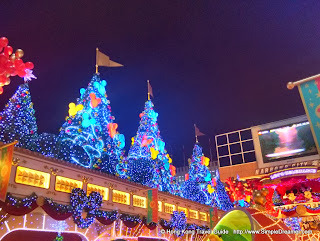 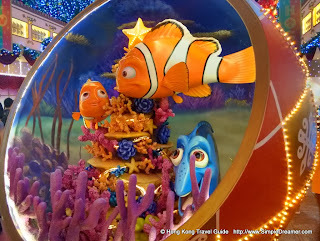 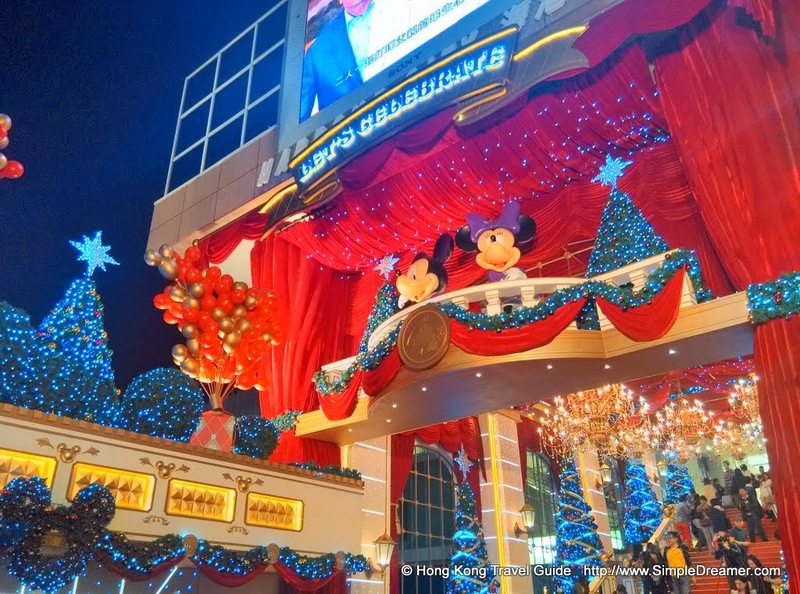 All the decors are in "Mickey shape"
In this 2013, Harbour City at Tsim Sha Tsui joined forces with Hong Kong Disneyland at Lantau Island and invited our favourite Disney Characters to the open area next to Star Ferry pier! 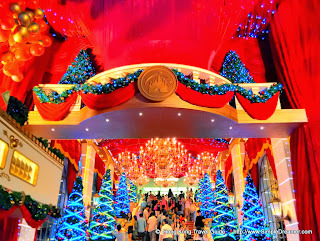 The theme of the event is simply Let's Celebrate! 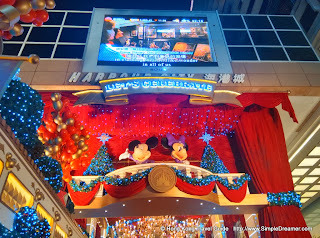 As the theme puts it, Let's Celebrate this Christmas at Harbour City with Disney Characters!